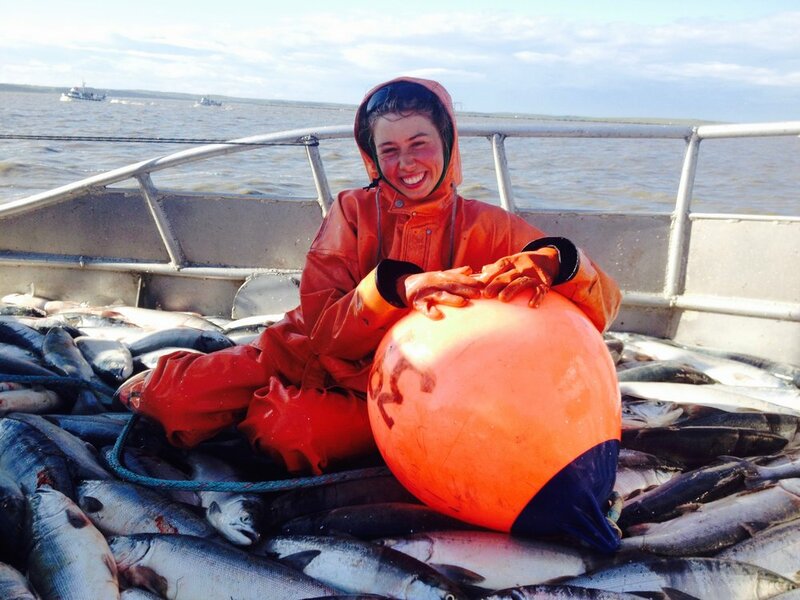 Oceana Wills grew up in Homer, Alaska and works as a commercial sockeye salmon fisherman during the summers. She received her B.A. in English literature at Lewis & Clark College and hopes to create a graphic novel someday. Get in touch about questions, collaborations, commissions!